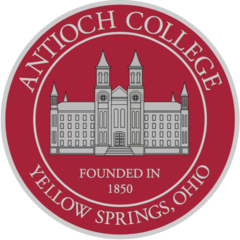 I feel a special connection with Mann since he served as the first president of my alma mater, Antioch College. To allow us to see out. Antioch filled those roles for me wonderfully. Find a character, like yourself, who will want something or not want something, with all his heart. Give him running orders. Shoot him off. Then follow as fast as you can go. The character, in his great love, or hate, will rush you through to the end of the story.